Bring your car or truck to Mr. Tire Auto Service Centers in Forest City, NC and save up to 50% over the dealer service department on maintenance services! We’ll pull up your manufacturer’s service schedule, inspect the necessary components for the current mileage, and perform any required maintenance tasks. Ask for a FREE print out. From oil changes, to brakes, to fluid changes, Mr. Tire Auto Service Centers' technicians will keep your vehicle running smoothly and under warranty. 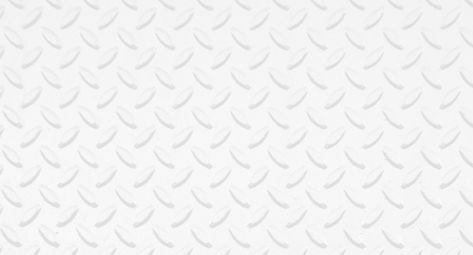 Mr Tire Auto Service Centers in Forest City, NC performs the same maintenance work and repairs as your dealer service department, but at a cost up to 50% less. Start saving today by bringing your vehicle to Mr Tire Auto Service Centers for all of your auto service and repair needs! We provide a free written estimate and perform only the work you authorize, guaranteed in writing. All parts and services are covered by a minimum three-month/4,000-mile warranty. Many parts including brake pads and shoes are backed by a lifetime warranty. Mr. Tire in Forest City, NC provides scheduled maintenance on your vehicle for routine and preventative vehicle care. When you come in, we’ll pull up your car’s maintenance check list for your specific model and inspect the necessary components for your vehicles current mileage. Factory scheduled maintenance provides a good opportunity to make sure your car is performing correctly and help prevent costly future repairs. 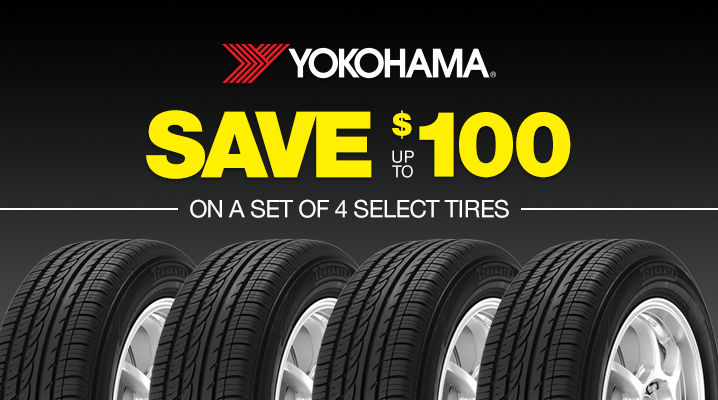 Plus Mr. Tire will save you up to 50% over the dealer! 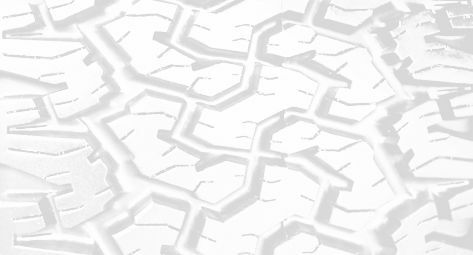 Mr Tire Auto Service Centers are your source in Forest City, NC for the best deals on new tires, and complete automotive care for your car, truck or SUV. Plus, if you find a better deal, we will beat the competitors total price by 5%! While our name means tires, we offer a full range of automotive services such as oil changes, brake service and wheel alignments, to help you maintain your vehicle and protect your warranty. Extremely fast and efficient service. Superb customer service and cheap pricing. The ideal result of capitalism and your prime destination for good vehicular work. Repeat customer. Always great service. Did a great job, quick. Spencer did an awesome job. I will return to this business. Very busy place! Schedule well in advance. No walk-ins today. This is a very clean, friendly, respectful place. I will be back. Highly recommend. They located the problem with my car and fixed it very quickly. Will it's not a speedy oil change, they are slow, but at least they do it right, stay away for tire kindom as they alway try to sell you product that not needed, that's my opinion. I was very impressed with the way they treated me! With upmost respect and service . I will let everyone know in the area that they need to go there! Very professional. All the employees are very respectful and they do great job.